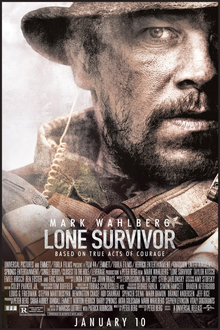 The Black Tulip is a 2010 film set in Afghanistan directed by novice filmmaker Sonia Nassery Cole. Fire Dancer is a 2002 film directed by an Afghan-American, Jawed Wassel. 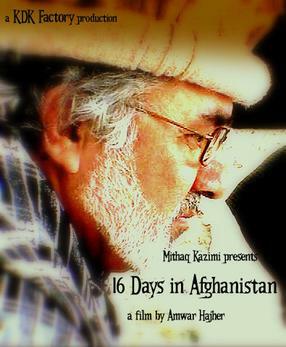 It was the first Afghan film to be submitted for an Academy Award.